For the first time, Sofia the First flies out of Enchancia and heads to the Philippines for her royal meet and greet – all thanks to Toy Kingdom for hosting her royal get together! During Sofia’s royal visit, fans will be given a chance to meet the princess and take pictures with her. 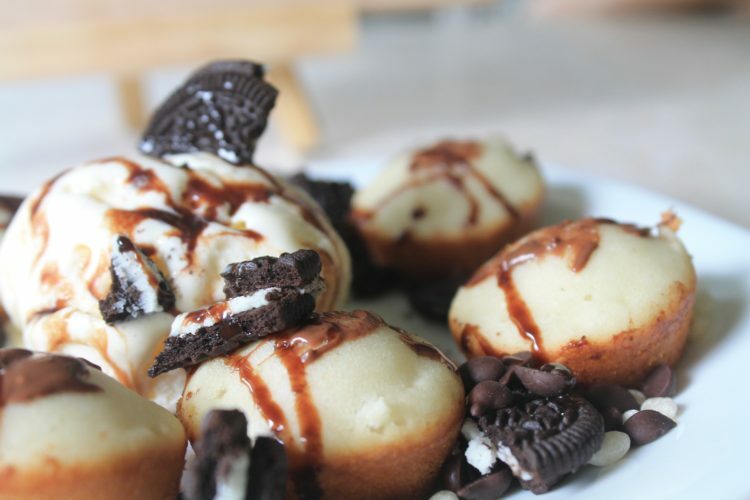 There will also be lots of fun games and activities for her guests to enjoy! 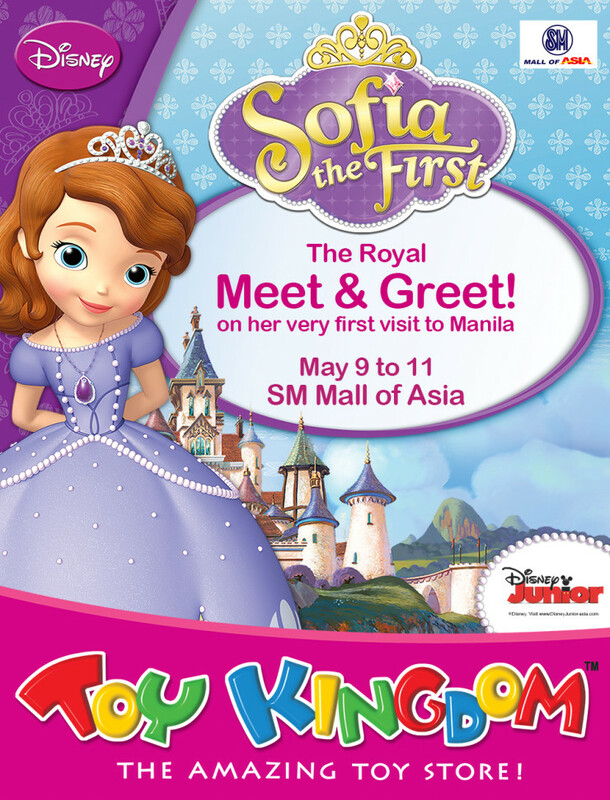 Sofia the First’s Royal Meet and Greet will be on May 9 to 11 at the SM Mall of Asia Main Mall Atrium. On May 9, gates will open at 4:30pm. On May 10 and 11, gates will open at 11:30am. Present the original receipt to the customer service counter of a participating Toy Kingdom store to get the FREE journal. Customer must bring the journal to enter the Sofia the First activity area on May 9-11, 2014.